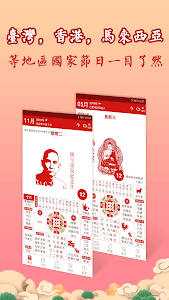 ★Daily fortune: Daily fortune combines personal birth and eight-character information to create exclusive personal fortune, fortune, career, peach blossom, etc. The fortune is more suitable and more accurate. 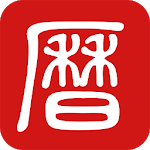 ★Yellow Calendar: The Gregorian calendar has a relatively complete information of the old Huangli in the market. 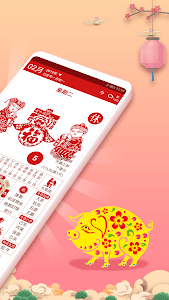 It lists the changes in the Chinese calendar, the daily taboos, the sacred gods, the yellow-black day, the zodiac, the fetal position, the time of the fierce, and the tenth The second god, the heavenly branch, the five-tone, and the Jishen orientation are the standing calendars. ★Perpetual calendar: You can quickly read the monthly holiday of the month. The comparison between the solar calendar and the lunar calendar can be seen at a glance. You can also customize the content management or display the daily support to select the calendar information you are interested in. ★ Schedule reminder: The Gregorian calendar has a perfect reminder function, which is simple and quick to operate, including memos, schedule reminders, birthday commemorations, and can easily manage the size of life, reminding important matters anytime, anywhere. 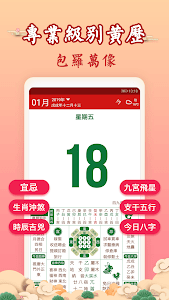 ★ Eight-character selection day: According to Zhou Yi’s numerology and folk customs, the Ji Li Wan Calendar carefully selects the appropriate occupant’s horoscope, and conducts scoring analysis to let the participants know what time (some time) to do things. More auspicious. 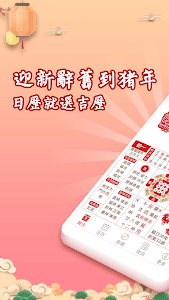 ★Festival information: The calendar of the Gregorian calendar contains complete holiday information, dynamically adjusted for the domestic holiday date, as well as international festivals, domestic festivals, traditional festivals, Buddhist festivals, Taoist festivals, 24 solar terms, etc., so that you no longer Miss any meaningful holiday. ★Weather forecast: It can locate the weather forecast function of the town. 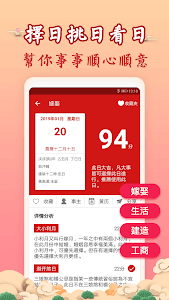 It has 24 hours weather, one week weather condition, life index, air quality, wind direction wind, sunset sunrise and other information. Kyrgyzstan calendar, new calendar features, look forward to your experience!